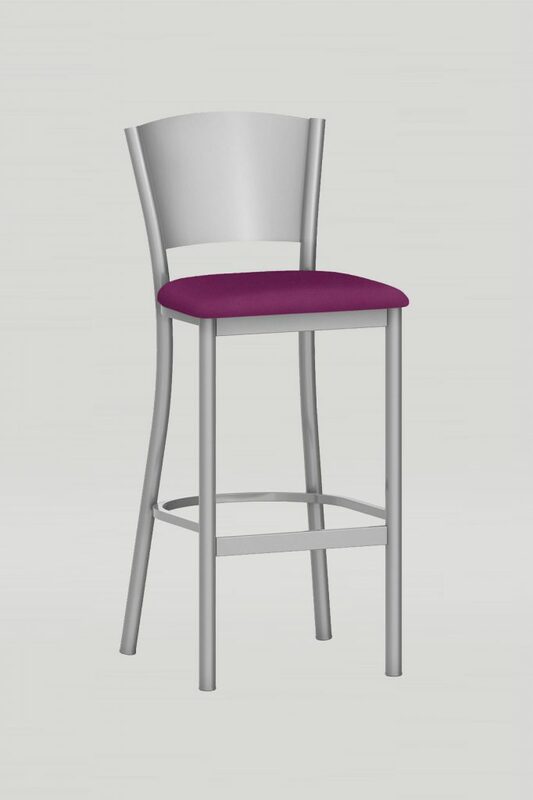 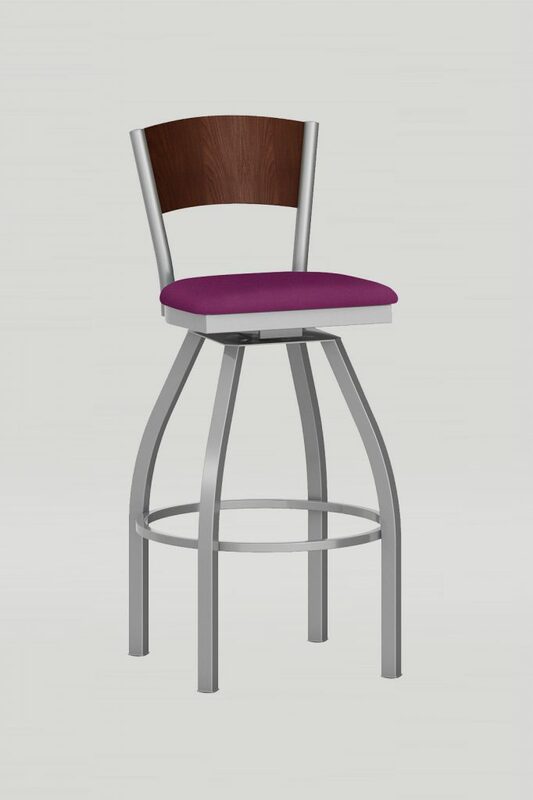 The Artisan II Swivel barstool comes with a steel back panel that’s contoured for comfort. 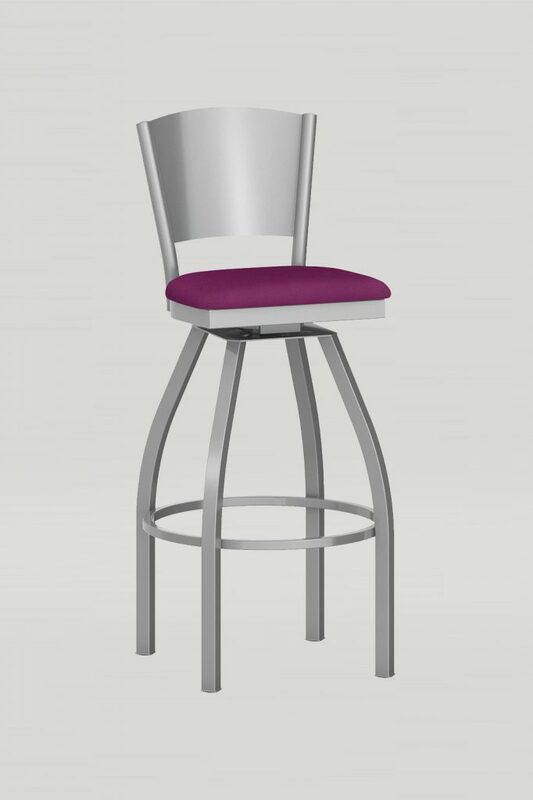 The 120 degree swivel mechanism makes it easy to get in and out of without damaging the edge of the bar. 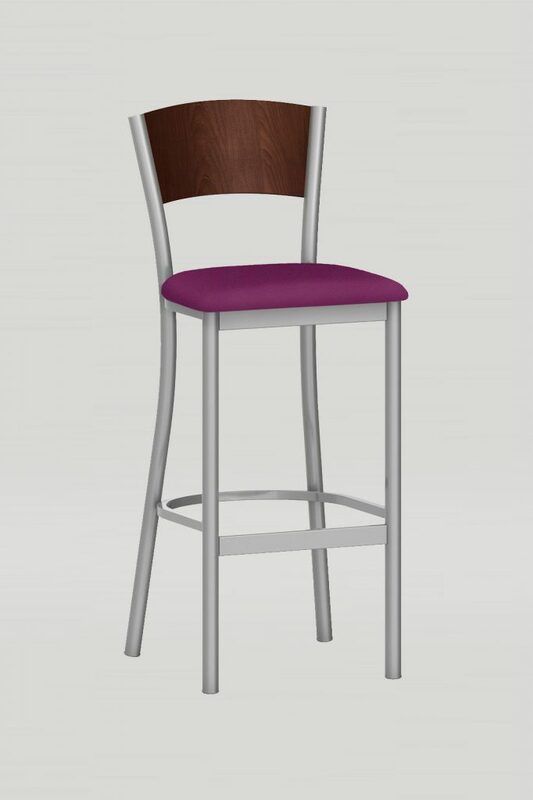 Available in chair, counter stool, barstool.